Satellite Internet services are used in locations where terrestrial Internet access is not available and in locations which move frequently. 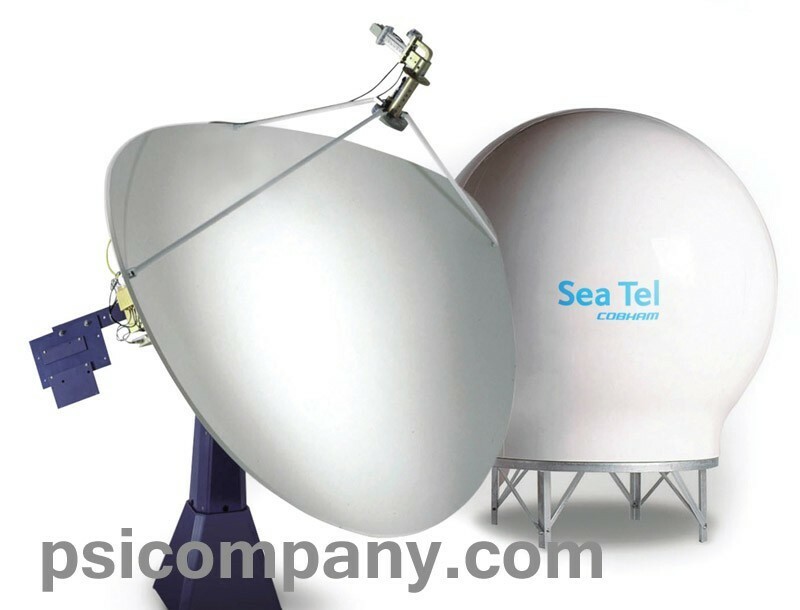 Internet access via satellite is available worldwide, including vessels at sea and mobile land vehicles. Internet services can include access to the World Wide Web (WWW), internet e-mail, internet digital video and digital audio services. We offer premier systems from Furuno, JRC, KVH, and SeaTel.